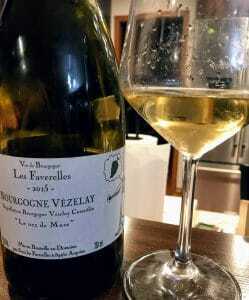 A few quick thoughts on the 2015 Les Faverelles Le nez de Muse Bourgogne Vézelay. Les Faverelles was founded in 2001 by Patrick Bringer and Isabelle Georgelin in the village of Asquins tucked in the foothills of the Morvan massif in northwest Burgundy. Part of the Yonne department, south of Chablis and the Sauvignon blanc AOC of Saint-Bris, Vézelay is a Chardonnay-only AOC that was recently promoted to village-level classification (like Meursault or Chassagne-Montrachet) in 2017. Red wines produced in the region qualify for only the Bourgogne AOC. The husband and wife team of Les Faverelles farm all 13.5 acres of Pinot noir, Chardonnay and César organically with some plots biodynamic. The wines see little to no sulfur additions and are bottled unfined and unfiltered. The entire estate produces around 20,000 bottles a year. The Le nez de Muse Bourgogne Vézelay is 100% Chardonnay from vines that are over 18 years of age. The wine saw no oak during production, being fermented and aged in stainless steel. Fresh cut lemon notes dominate this wine. Medium intensity. A mix of citrus and apple notes with some subtle floral notes like lillies. Very fresh and clean smelling. On the palate, the citrus notes carry through. The wine tastes like you plucked a lemon off the tree and sliced into it. Noticeably high acidity but the medium weight of the fruit balances it surprisingly well. Moderate finish brings a suggestion of some stoney minerality but fades fairly quickly. This was my first time trying a Vézelay and it was certainly pleasant enough. I paired it with seared scallops which, given the racy acidity and citrus notes, was probably the best approach. The pricing is on par with Petit Chablis at around $16-20. While there are some similarities, I do think you’re paying a premium. Especially when you consider the value of an over-performing Petit Chablis like the Dauvissat from my review of the SommSelect Blind Six, it’s hard to say this wine is a compelling value worth hunting for. Tagged Agnes et Didier Dauvissat, biodynamic, César, Chablis, Chardonnay, Isabelle Georgelin, Les Faverelles, Organic viticulture, Patrick Bringer, Petit Chablis, Pinot noir, Saint-Bris, Sauvignon blanc, SommSelect, Vézelay. By the year 2100, some of the most exciting wines being made could be Scottish Pinot grigio and Suffolk Syrah. Such is the (potential) reality of climate change predicted by professors from the University College of London in a study commissioned by wine merchant Laithwaite’s. 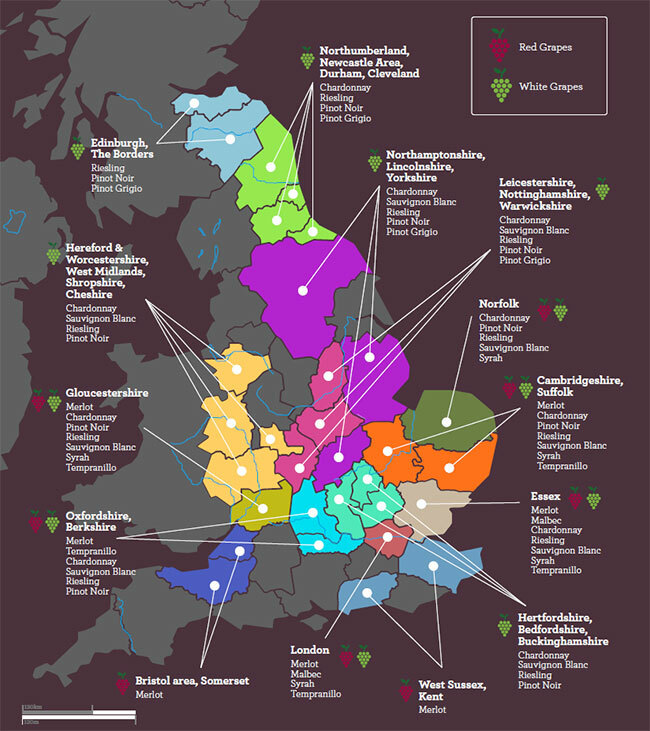 While the English sparkling wine industry has already seen some benefits from changing climates, an expected increase in global temperatures of 2° Celsius (3.6° F) and more rain could mean a dramatically new landscape for both wine lovers and producers. For every climate change “winner”, there are also losers as traditional and well established wine regions have to grapple not only with changing vintage patterns but also the changing dynamics of consumer tastes and fashion. It’s no secret that consumers’ tastes have been trending towards riper, more fruit-forward wines that are either sweeter in sugar or “bolder” in flavor and alcohol for some time now. While there are still fans of lower alcohol, less fruit-driven wines, it’s hard for those kind of wine drinkers to not feel like their taste and preferences are being relegated to the Stone Age of the wine industry. 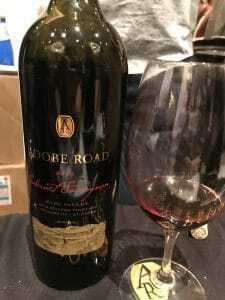 As we start seeing strings of highly acclaimed “blockbuster vintages” being bolstered by warmer climates, it may be more than just the wine map that has to change in this new age of wine drinking. Would you like a little acid for your Riesling? In Germany, producers are enjoying a “boon” of riper vintages. But they are finding themselves in the unique position of being a country known for bracingly acidic and vibrant Rieslings, needing to now acidify their wines. 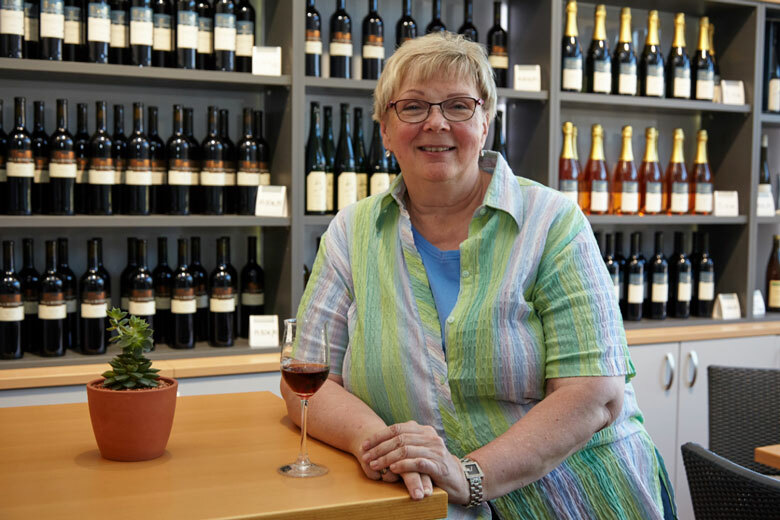 A recent Wines and Vines article on the 62nd German Winegrowers Congress in Stuttgart, included comments from the keynote address of Dr. Monika Christmann of Geisenheim University . Dr. Christmann noted that producers are finding themselves at a crossroads. On one hand, they can let the impact of climate change steer the style of wines in their region towards a different direction. Or they can adapt new methods afforded by modern technology to help maintain the “traditional styles”. But that comes with the trade off of potentially using very non-traditional means like reverse osmosis, crossflow filtration and additives. 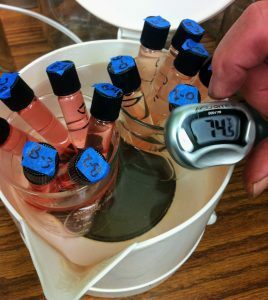 While the issue of climate change and the trend towards fruit-forward, high alcohol wines certainly vexes the hoi polloi of wine writers and “taste makers”, you can complete that trifecta of ire with the battle of modern winemaking that embraces the use of technology versus natural wine which eschews it use. Moving On or Moving Away? Does the thought of German winemakers needing to add acid to their Rieslings horrify you? Then you may have some sympathies with natural wine enthusiasts. They would argue that if you have to “manipulate” your German Riesling to taste like what a German Riesling is expected to taste like, is it still really a German Riesling? But are “natural” German Rieslings that are indistinguishable from tropical, lush, high alcohol New World Viogniers any better? 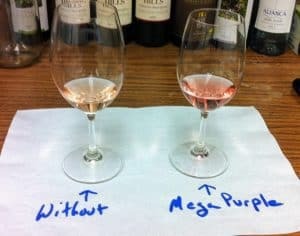 This is something that winemakers will need to ponder. One lesson worth listening to is this quote from Dr. Christmann. “The Stone Age did not end because there were no stones left,” she said, but because early humans moved on when they discovered how to work with a better technology: metal. What is the Greenlandic translation of Vinho Verde? We may not run out of stones in the world of wine. However, an unquestionable consequence of climate change is that something is going to get left behind. Eventually the industry and consumers will need to adapt to the changing reality of the world around us. We may have to give up “tradition” and expectations of what certain wines from certain regions should taste like. And we may have to open our minds to the possibility of new styles and new fashions. In the long run, we may gain new knowledge and introduction to fantastic terroirs. We may also see the birth of new classics. However, this could come at the cost of mourning the loss of old favorites and classics. There will be conflict and there will be battles over the soul of wine. There will be change and there will be costs that the wine industry will have to bear. Seriously, if you haven’t seen this film yet, go watch it now. But in the bigger picture, beyond the scope of wine, will be the tremendous costs that the whole of humanity will bear. As we ponder the changing wine map, we also shouldn’t forget that the world is losing things like glaciers at a frightening clip. Reading the warning of scientists about climate change and watching brilliant, but sobering, documentaries like Chasing Ice is enough to drive anyone to drink. Though maybe we could pass on the Scottish Pinot grigio. Tagged Alice Feiring, Chasing Ice, English wine, Global Warming, Monika Christmann, Wine and Vines.